Planning a trip to the Zoo? Scout your route and get a glimpse of what you’re in store for using the map below. 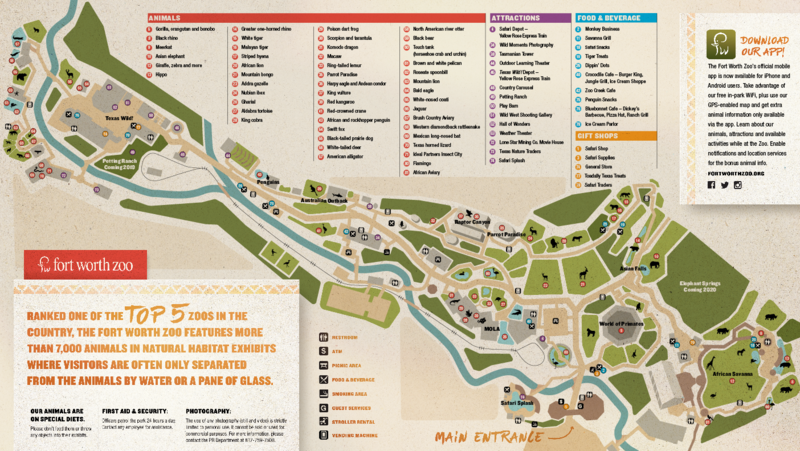 Be sure to pick up a Zoo map at the front entrance during your visit.